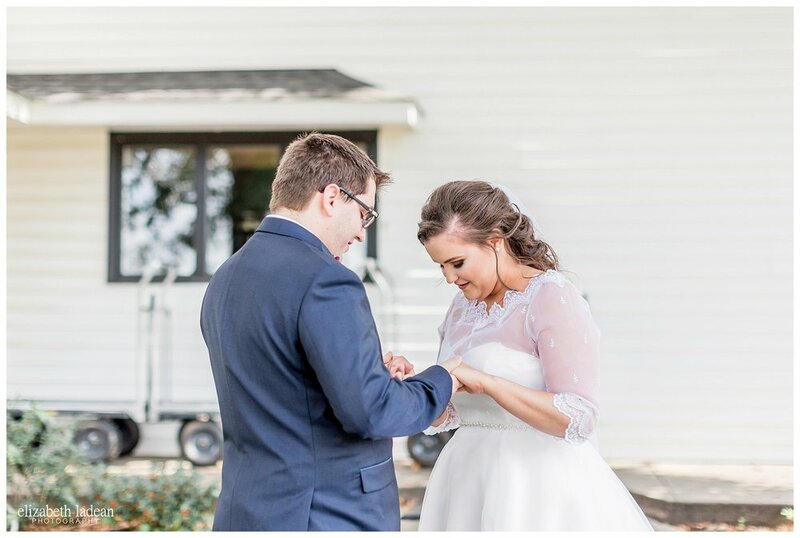 In the days leading up to their big day, Jared had one thing on his mind...the idea, the fact, the goosebump-inducing thought, that he couldn't wait to call Samantha his wife. Those eager thoughts came to fruition on Sunday, September 10th. From the moment these two woke up that morning, this day would be unlike any, and all other days in their lives. The time spent preparing and getting ready, the moment they stood in the grass, beneath the pines on the brink of seeing one another for the first time that day. 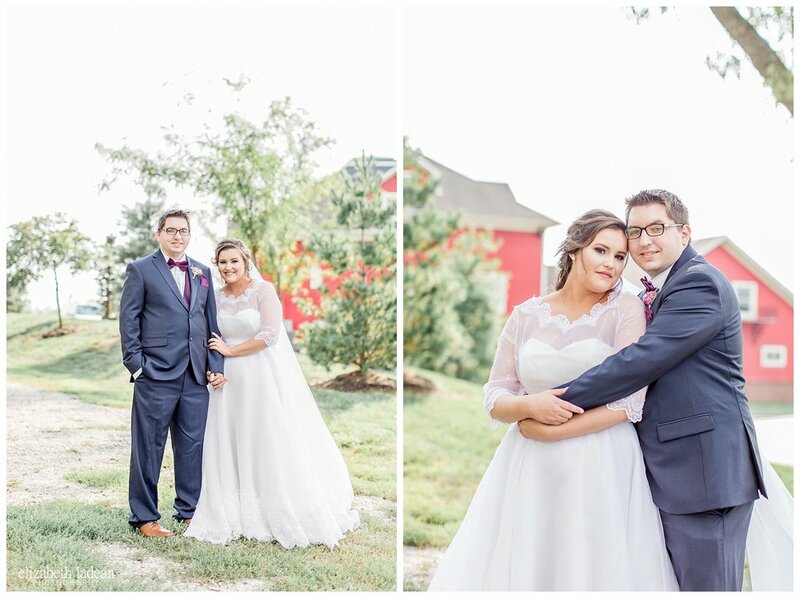 And in that pivotal moment that Sam walked down the brick-lined sidewalk, on the arm of her Dad, in the beautiful gown her sister made for her - all smiles all around. This day was oh so special. 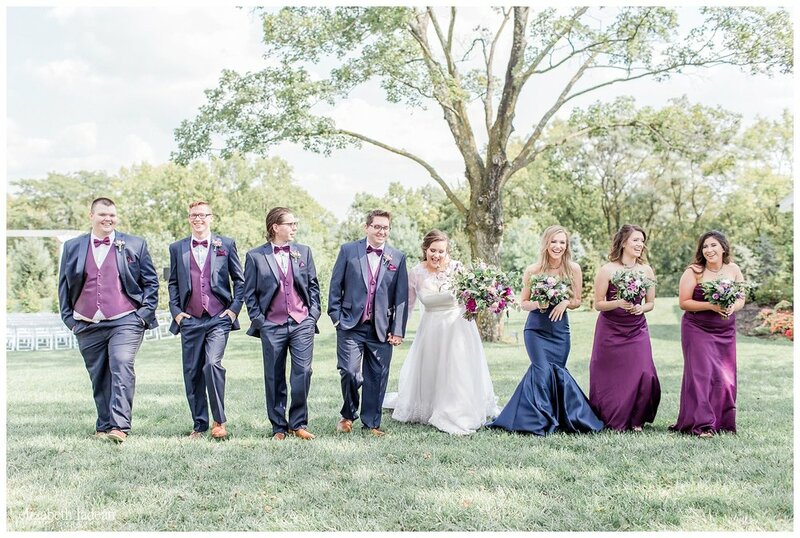 Sam and Jared tied the knot at the always gorgeous, Eighteen Ninety, and their day as a whole did not disappoint. Sam and her sweet Mom, Michelle did an impeccable job planning and perfecting every little detail that made this way what it was. Sam's sister, Tobie, made Sam's dress for her, and her veil.... that alone is one of the most special things I've ever seen on a wedding day! Such a testament to this incredible family! 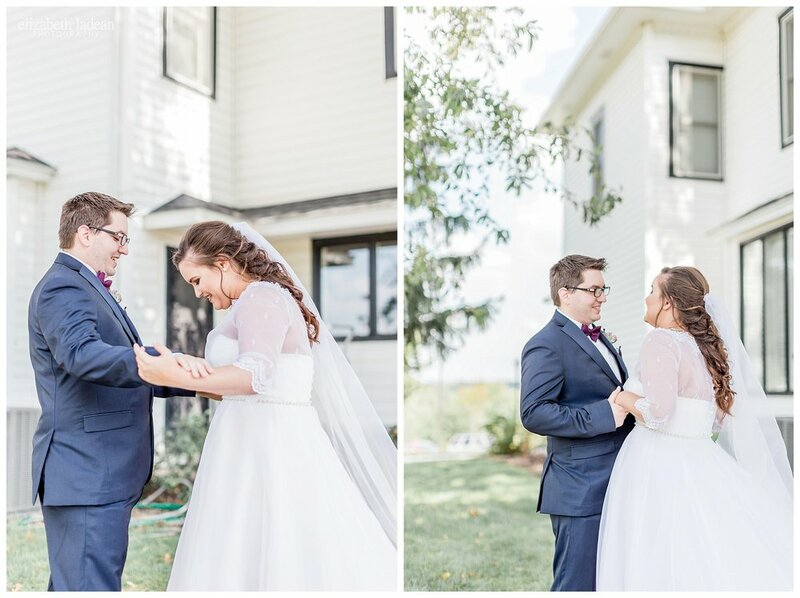 Samantha and Jared have had such a wonderful start since their days of college, where they met, and where they fell in love. It's taken these two no time at all to realize the love they share, and now, they've sealed and tied a knot solidifying their future together. Her as his. And him, as hers. Loveee that these guys were game for me trying something new, like a craaazy-wide shot! Before the sun completely set, these guys were game for heading back out and grabbing a few more just-married romantic portraits! Yayyyy!! Anddd while we were out in the field (pun intended) ... one of their favorite songs came on at the reception, so what else is there to do besides dance? No matter where you are! Back inside to celebrate the evening away of their biggest day!! 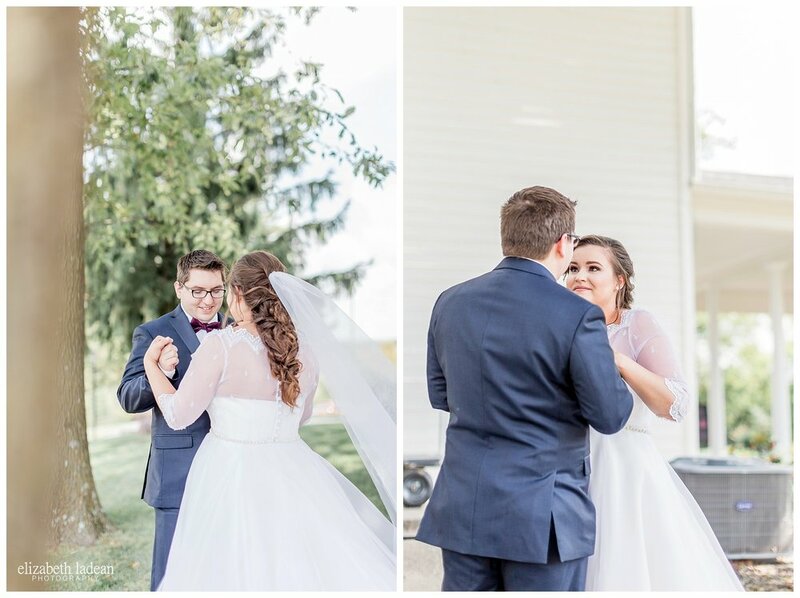 The last two shots of Samantha on the dance floor are some of my favorite ever! This girl is the best!! 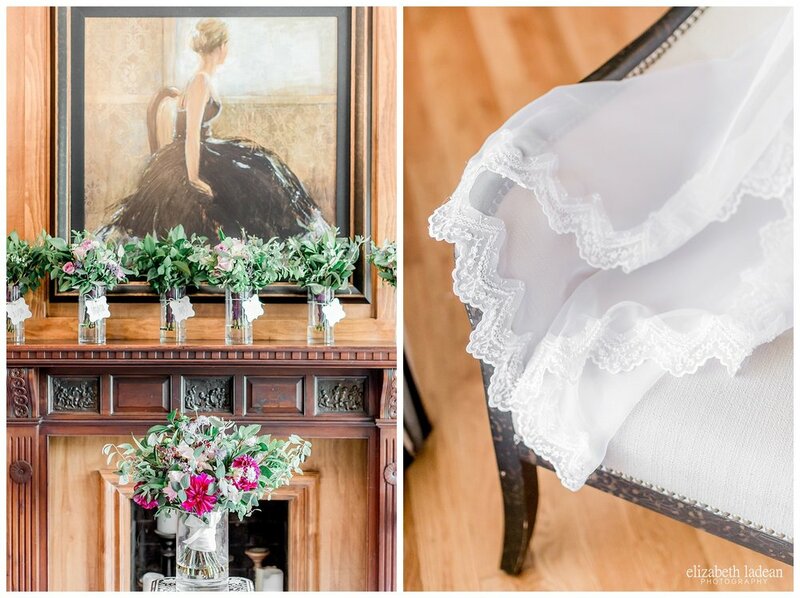 Bridesmaids Attire | Natalie M.
Revisit Samantha + Jared's pine-tree grove engagement session!